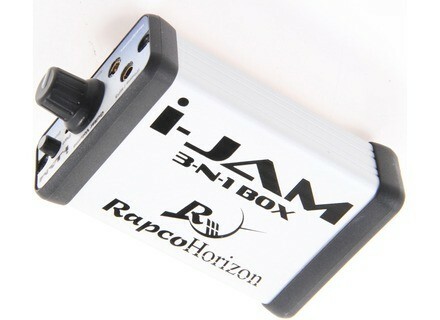 iJam for iOS, USB audio interface from RapcoHorizon. RapcoHorizon is about to launch a hardware interface and amp to let you record your guitar on an Apple setup. 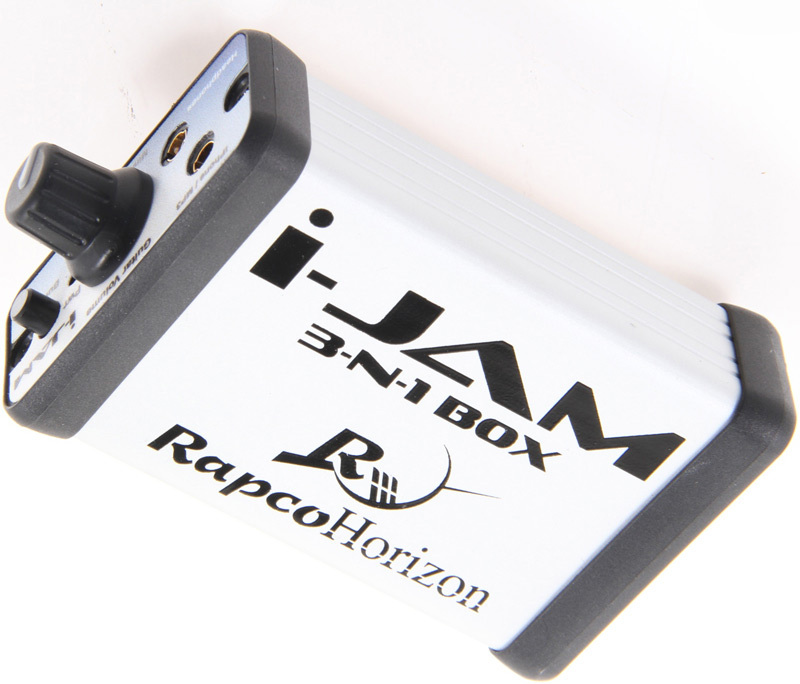 iJam is designed to solve the issue of listening while recording on iPhone, iPod Touch and iPad by offering, in the same casing, an audio interface and an amp, to let you monitor the sound with zero-latency while recording your guitar parts. You can also use it to connect an MP3 player with the 8mm output and jam along. No announced availability or pricing info yet. Prime Loops Dubstep Arena These ten mixed dubstep instrumentals have been broken down into separate 24-bit tracks. MOTU MachFive 3 MOTU has introduced the latest version of its virtual sampler software. VirSyn Matrix 2.1 VirSyn has released the version 2.1 of its Matrix vocoder.